Help! I am breaking out! 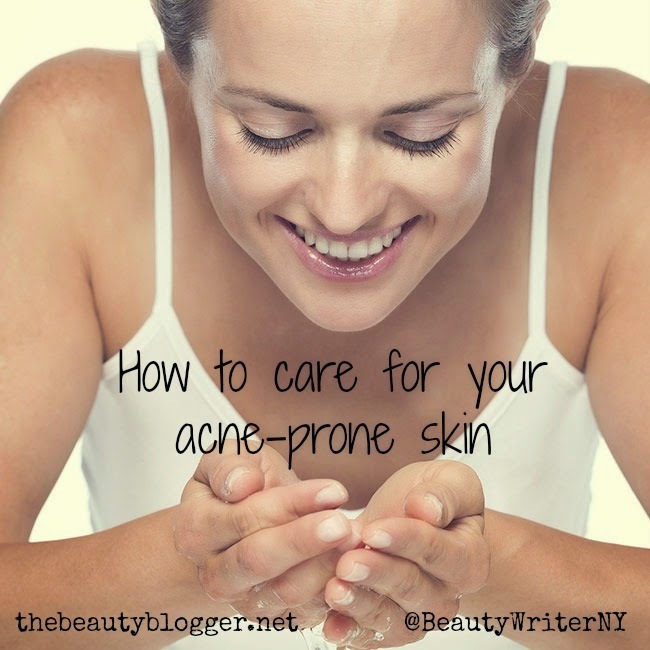 Of all of the skin care questions readers have asked me over the years, "What can I do about my acne?" seems to be the most popular. I have been very fortunate never to have personally battled acne, other than the very rare hormonal zit that will pop up and last a day or so. As a teen, I did get a couple on my forehead from time to time, but I am really lucky never to have had to endure what so many women and men have to battle each day. When I was working outside the home, acne was probably one of the greatest concerns I saw with clients and customers. Battling acne can have such a profound effect on a person's self esteem. I sometimes think people do not realize that. 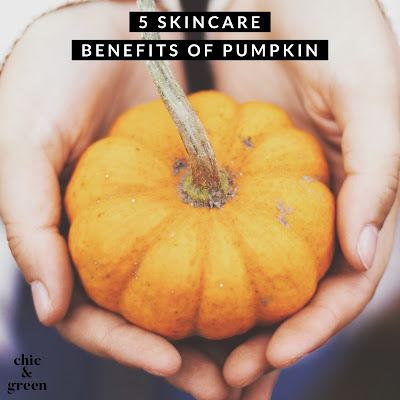 Acne is visible and if it is severe (or when it leads to acne scars), it can drive people to want to seek hope in every "miracle" product and treatment out there. 1. Cleanse with a gentle cleanser without fragrance or even essential oils. Part of the problem is that people wash their faces with harsh, detergent cleansers with the hope of drying out the acne. This is not what will happen. Fragrance may also be contributing to those breakouts. Plus, you don't want to get the essential oils or fragrance in your eyes. My current facial cleanser, the Egg White Face Soap, is a bar from Humboldt Soap Company. I will be telling you in a separate post this week why it is AWESOME! I do not have acne, but the ingredients make this a safe choice for acne prone skin. Try it, dolls! 2. You also will want to gently remove any traces of cleanser with a very gentle and natural toner. The best is SUPER affordable! It's Dickinson's Witch Hazel! I use this on my own skin and recommend it for yours. 3. Next, you need to exfoliate. I don't recommend manual exfoliants such as scrubs for those with severe acne. The most effective oil soluble exfoliant is beta-hydroxy acid (BHA or salicylic acid). There are many skincare products with BHA on the market now. Just be careful to choose a concentration of 1% or 2% based on your particular skin type. Please note that pregnant women should NOT use this ingredient. You have to "de-gunk" those pores or you will never get rid of the acne. Be patient, it may take a good 2-3 weeks to see any changes. 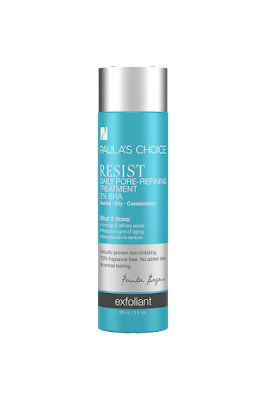 A good option is Paula's Choice Resist Daily Pore Refining Treatment 2% BHA. 4. Now, one area where there is debate can be whether or not to use benzoyl peroxide to disinfect the skin. My answer is a very quick and certain NO. This is not a safe ingredient. Just look at its rating on the Cosmetics Database. Did you know that BP is actually 70% benzene and 20-30% Toluene? (Source: US Dispensatory). I do not believe in being an alarmist, but I do not think think BP should be your first line of attack.I highly recommend Perfectly Posh The Purifier Skin Stick as a spot treatment. 5. Moisturize. Jojoba oil is an option I recommend for mild acne. While some people don't always have the best results with jojoba, I have seen it work wonders. Jojoba Oil is wonderful for the skin because it mimics your skin's own sebum, drawing excess oil out. Jojoba oil is pure and it is natural. I use only 100% pure and organic golden jojoba oil. This oil is hydrating without being greasy. 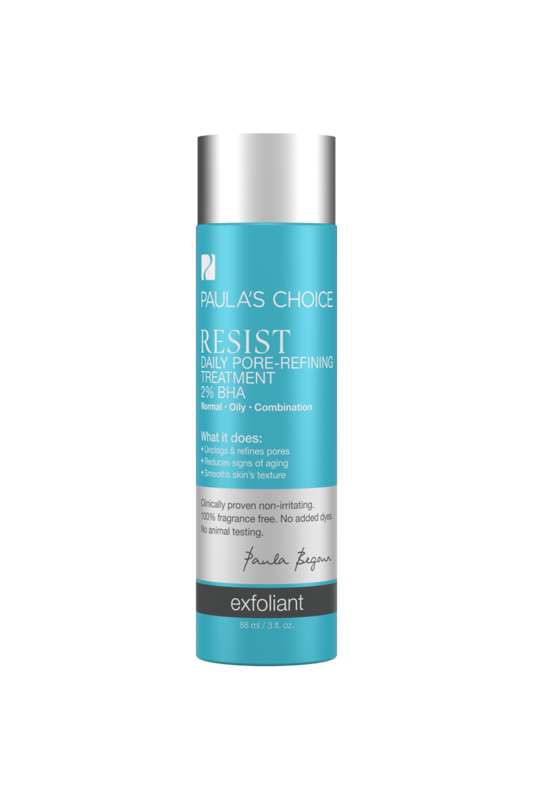 It will not promote acne or aggravate an existing case of acne. 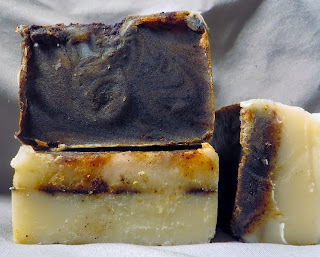 You can buy this in many grocery stores or online venues with natural products. 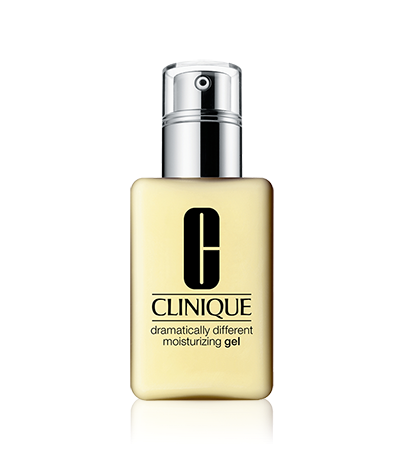 Another moisturizer I adore for acne-prone skin is Clinique Dramatically Different Moisturizing Gel. Note that this is NOTHING like the original lotion, which absolutely stinks, in my humble opinion. Patience is needed when it comes to treating your acne. Trying something two or three times isn't going to work. You really need to stick with your routine for a few weeks. It may take that long to start getting rid of that acne. I know it is hard, but regular and consistent use is imperative. I am also going to say that if the acne is severe with no signs of improvement, that a trip to the dermatologist may be needed. There are some prescription options out there that may ultimately be the best choice for you if nothing else works. Get a sterile bottle or jar. Boil some distilled water (at the grocery store you can find a gallon for under $1) and pour 1 cup of water into a mug. Add 3 green tea bags. Steep for 5 minutes. Remove bags and cool for until it's lukewarm. Pour into a sterile bottle or jar. Add in 2-3 T. of apple cider vinegar (I prefer raw and unfiltered, but any will work), a squeeze each of lemon juice and honey. Shake to combine. Store in fridge. Use daily after cleansing. Acne Scar Help: A concoction of tomato paste & cucumbers It sounds a bit like a vegetable salad, doesn't it? With daily use, this duo can help to fade acne scars over time. How does it work? Cucumber is extremely soothing. Possessing toning qualities, applying cucumber can help to calm and revitalize the skin. We all know how cucumber slices applied to the eyes can reduce puffiness, right? The same effect works when mashed cucumber (or by simply applying sliced cukes) is applied to the skin. Cucumbers can reduce inflammation and help to fade acne scars with regular use. I like to combine this with antioxidant tomatoes. For this, buy a small jar of tomato paste at the grocery store. I think tomatoes are one of the most underrated skin foods out there. A recent study in Great Britain showed that regular consumption of lycopene-rich tomatoes (specifically paste) can help protect skin from UVA damage as well as prevent premature aging. The tomato paste also helps to absorb excess sebum. In addition, when combined with cucumber, slight skin lightening can occur. This is how the cuke-tomato cocktail can help to treat and fade acne scars. When starting out with this all-natural treatment, I'd try a patch test first (as with any product). 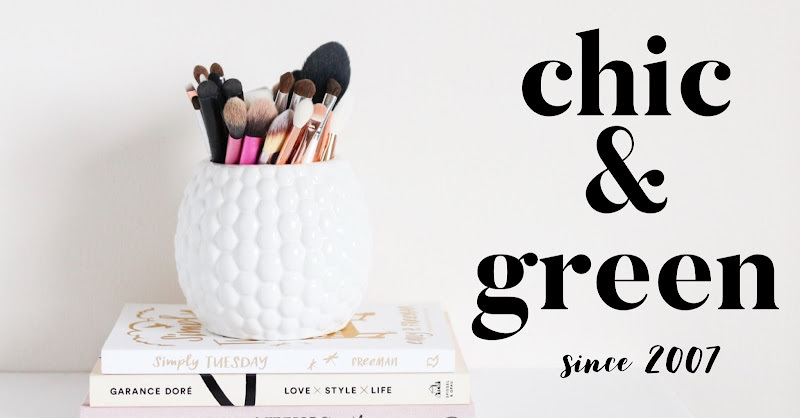 If it doesn't irritate, start with a small amount daily. Apply to cleansed skin and let sit for 10 minutes or so. Rinse with tepid water. You should start to see results within 2 weeks of regular use.